Bow blaster in reduced form as a mini version! 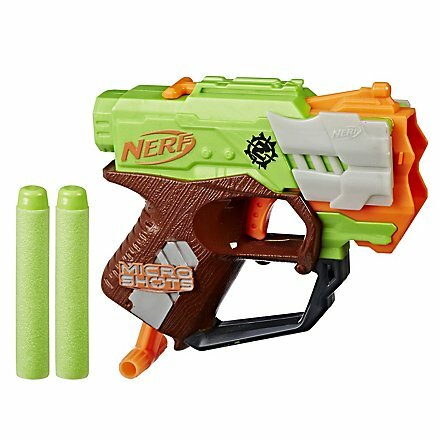 A blaster, please; but small and simple! 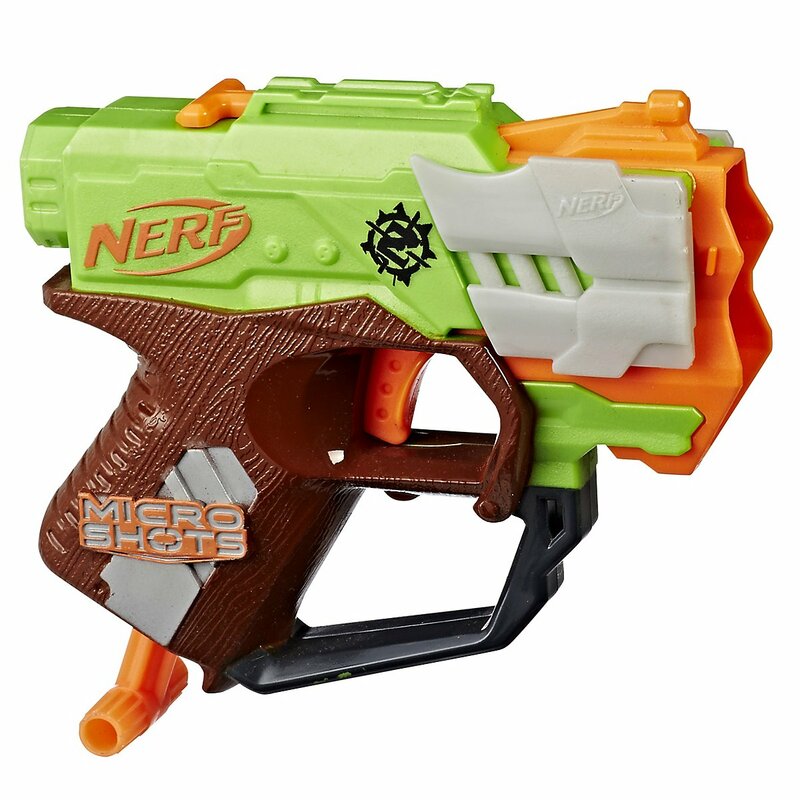 The Nerf Crossfire Bow is available here as mini version of the big sister for collectors! As part of the MicroShots series Hasbro has now released a super compact version of the Crossfire Bow. The blaster is easy to hide and fast when fighting undead hordes or office battles. Thanks to the mini size, one-handed operation is easy play and you should fire two small Crossfire Bows at the same time. The design has been significantly reduced and compressed to the essential! The bow is eliminated in this mini version.